Eggless Banana Bread Recipe is easiest and quickest bread recipe. 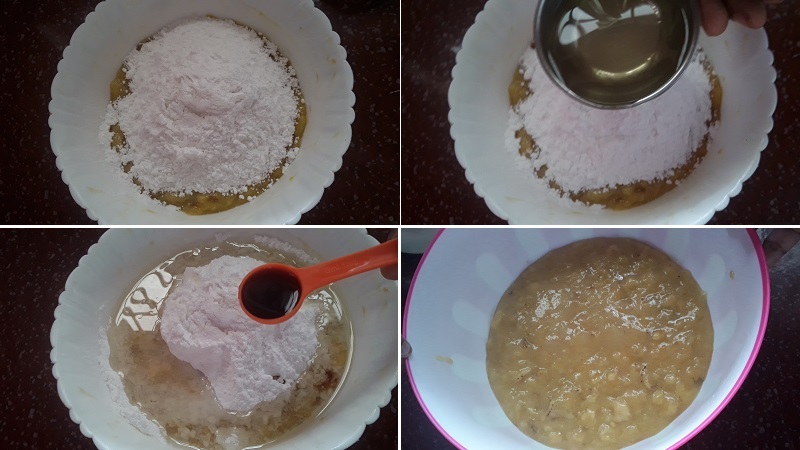 You can also make banana cake with using wheat flour. 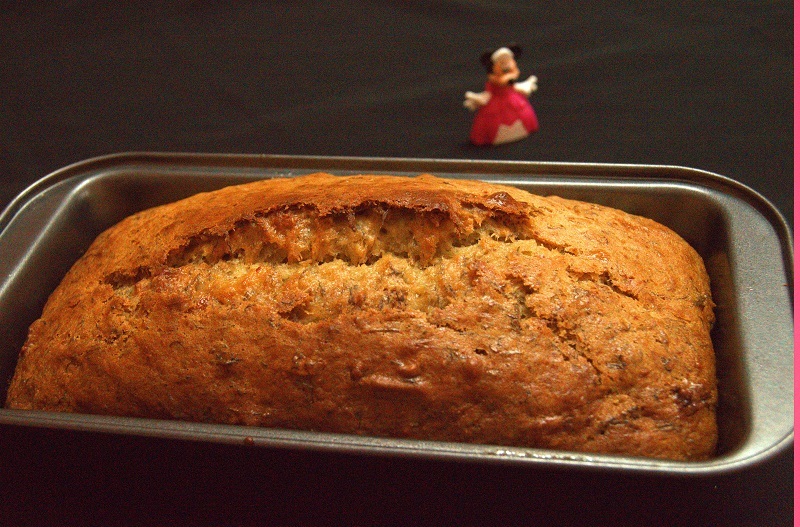 This banana bread was liked my baby and my parents. If you have more ripe bananas in your home, then you can make this bread very easily. I am already showing you some ripe banana recipes like banana pan cakes, banana muffins etc. in yummy recipes. 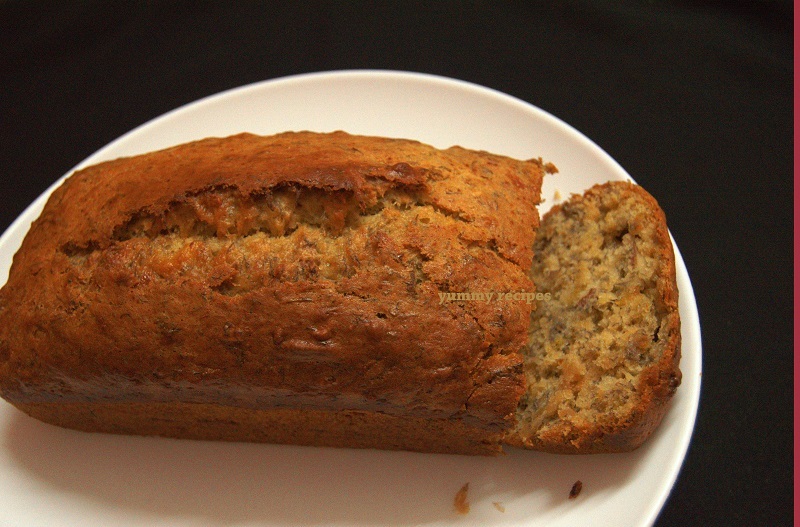 Let’s see the making of Eggless Banana Bread Recipe is bellow with detailed images. If you have any doubt sends in comment box. Peal and smash ripe banana using a fork. Add powdered sugar, vegetable oil and vanilla essence, mix nicely. 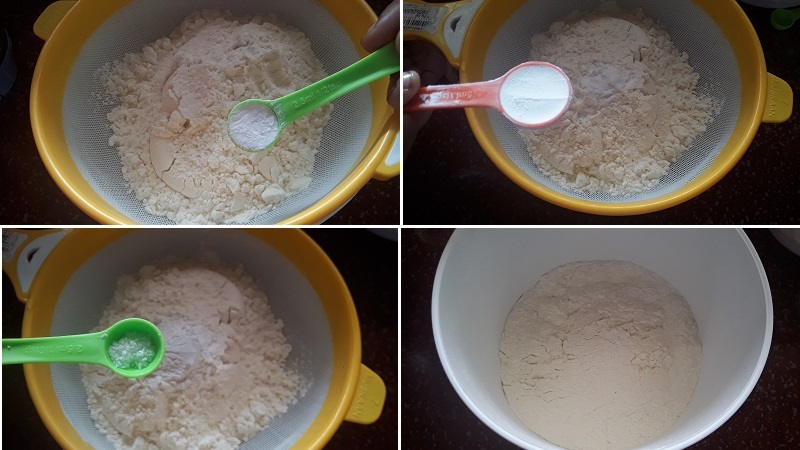 Sift all purpose flour, baking soda, baking powder and salt. 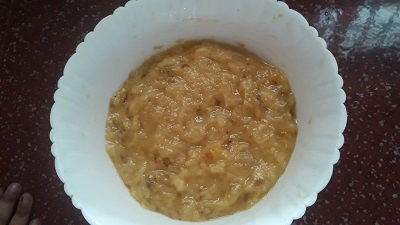 Add flour mixture in to the smashed banana and mix until everything comes together. Do not over mix. Transfer the batter in to a greased loaf pan. Bake at 200 degree C for 40 to 45 minutes or until a toothpick instead of the cake comes out clean. Allow it to cool for about 10 minutes before removing from the loaf pan. 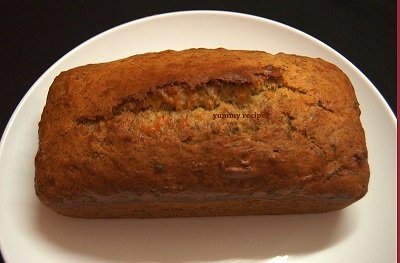 Eggless banana bread is ready to serve. 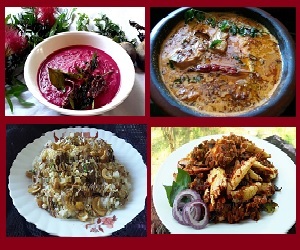 Enjoy cooking….